At the Interactions 09 conference in Vancouver, Luke Wroblewski gave an interesting talk about the processes he and his team used to redesign the Yahoo! homepage. It was an interesting talk not so much for the outcome but for how he applied and talked about methods, best practices and patterns. His use of these kinds of guiding resources were balanced against the practicalities of shipping a real product. In his talk he mentioned a book: 101 Things I learned in Architecture School. Of course I had to go get it and much to my delight it is terrific. 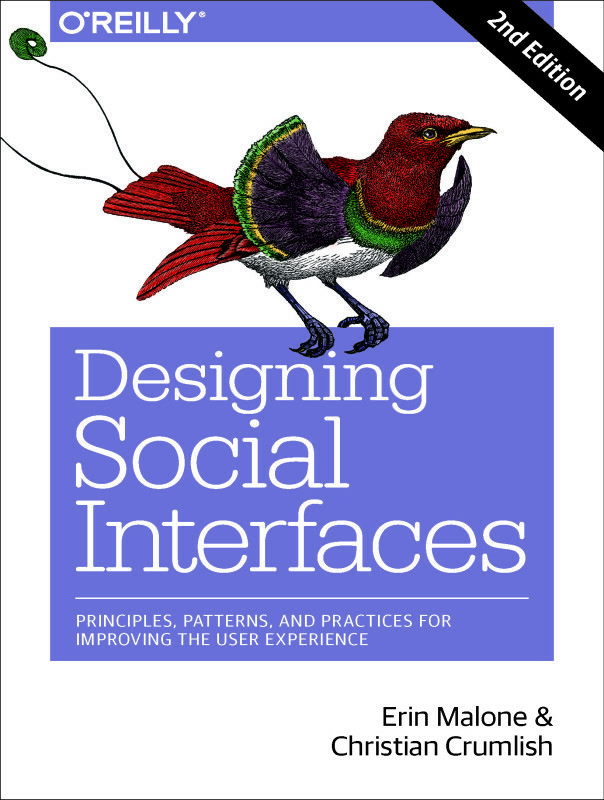 The book is full of applicable points of wisdom that are worth reviewing regardless of whether you are an architect or an information architect or an interaction designer. Being process-oriented, not product driven, is the most important and difficult skill for a designer to develop. These points are so true to understand as a designer. Especially if you are a newish designer. It’s easy to fall into the trap of rushing to a solution before the problem is even understood. Prideful investment is another item that resonated as I have seen many a designer with egos not let go of their solution because it was theirs and of course it was brilliant, but it wasn’t right. There are more wonderful tidbits that I will share and comment on over the next few days but I wanted to start with this list because it goes to the root of how to approach solving a design problem.